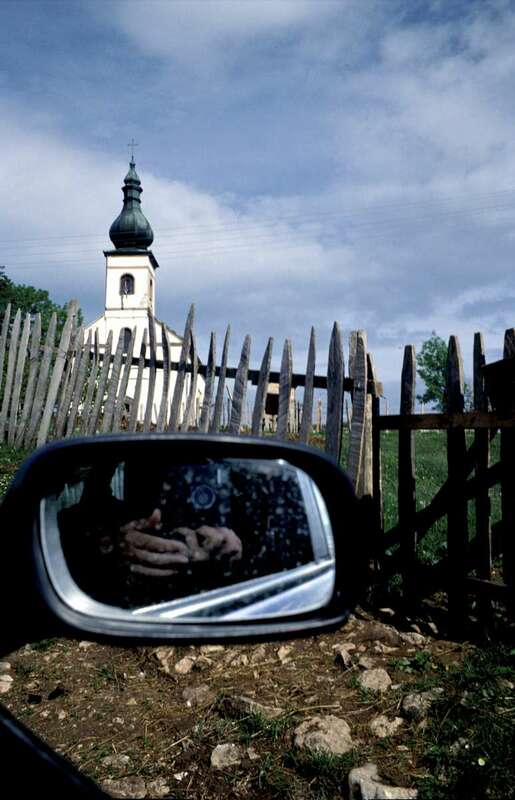 The Orthodox church in the village where Ratko Mladic grew up. Mladic, the Bosnian Serb military leader, has been indicted for his role in the war by the International War Crimes Tribunal for the Former Yugoslavia at The Hague. But like the Bosnian Serb political leader Radovan Karadzic, Mladic remains at large. The two men have become folk heroes for many Bosnian Serbs.